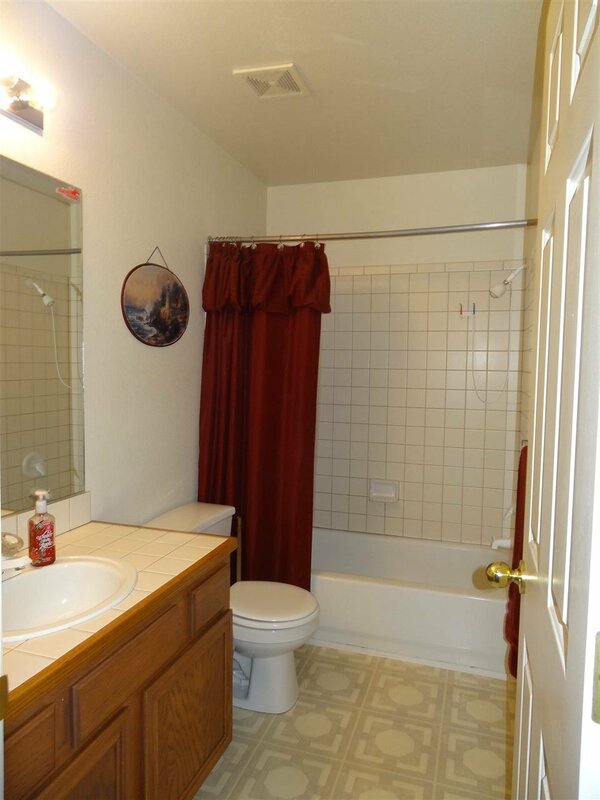 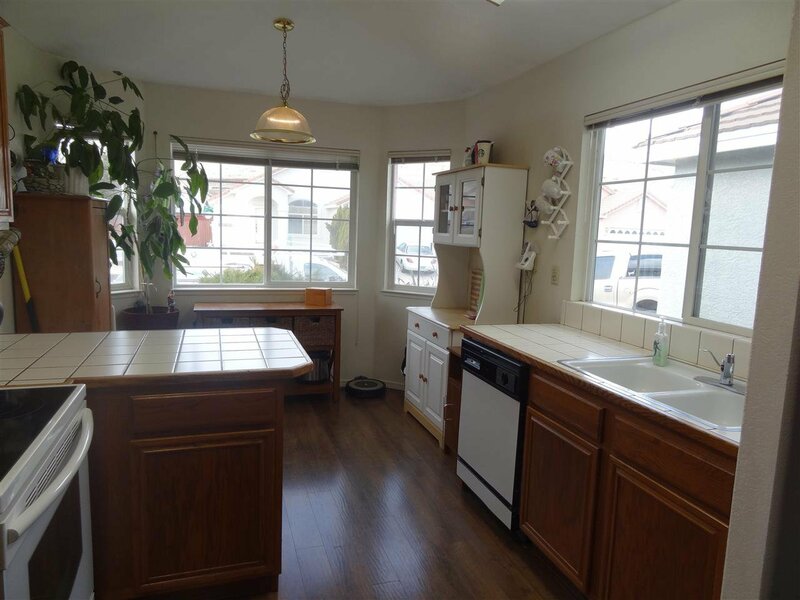 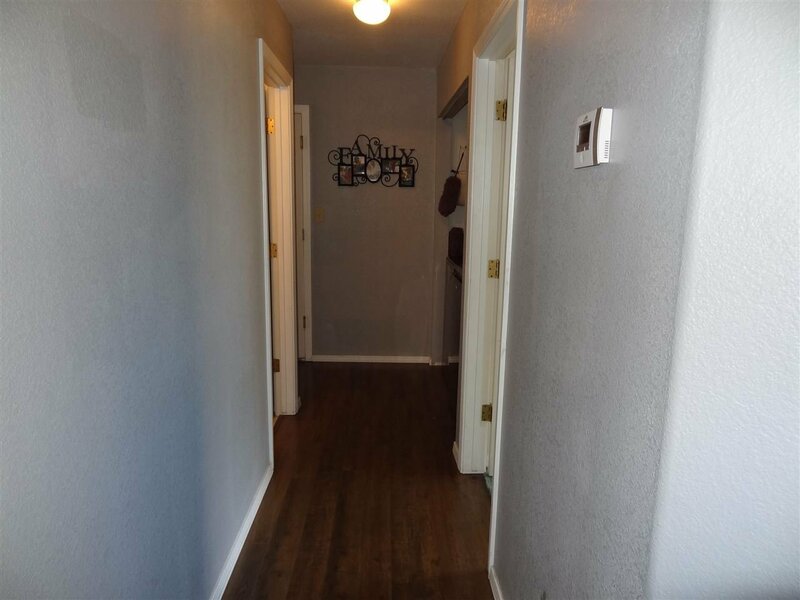 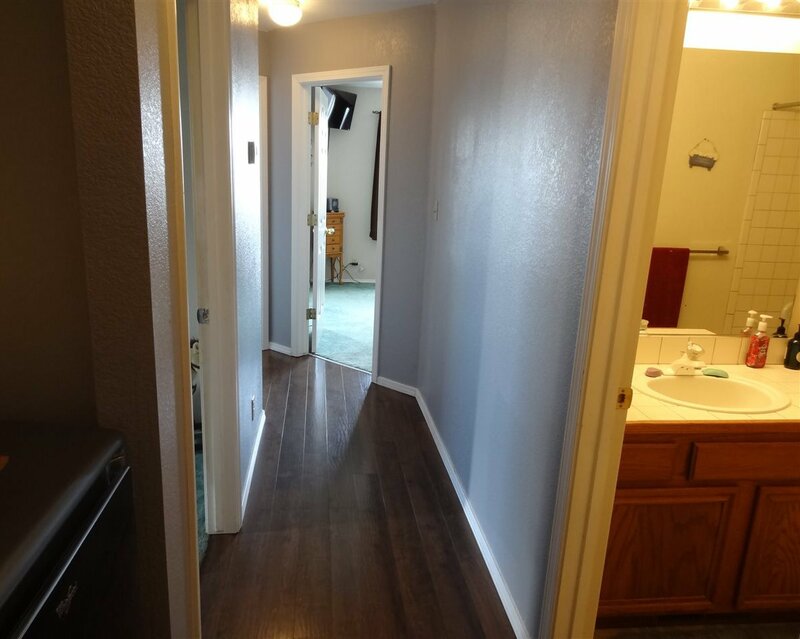 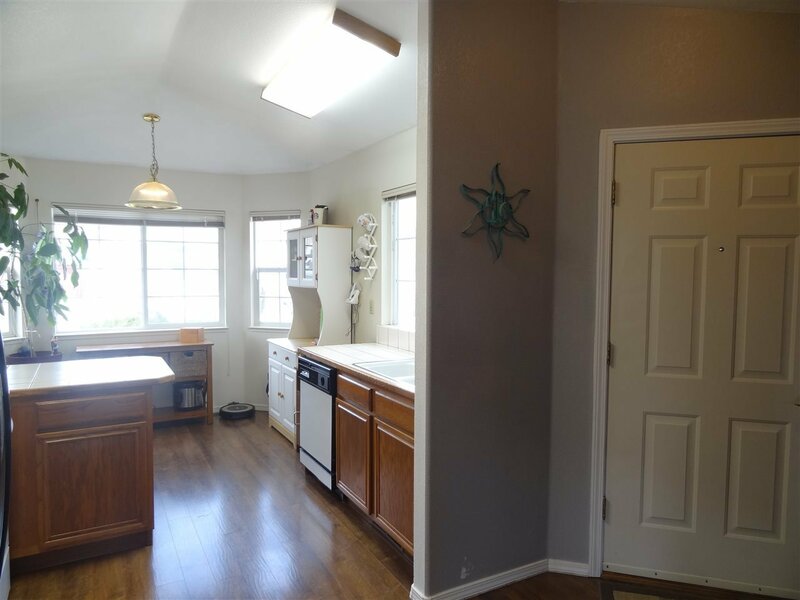 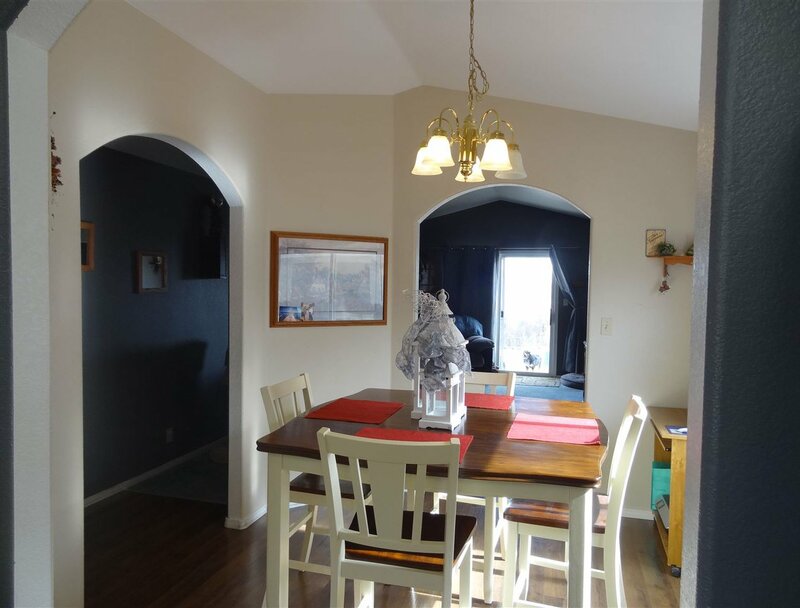 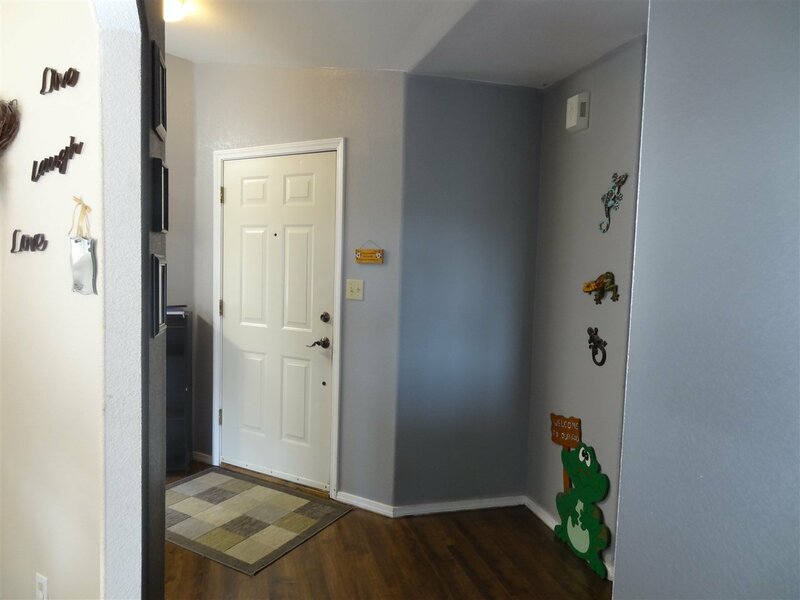 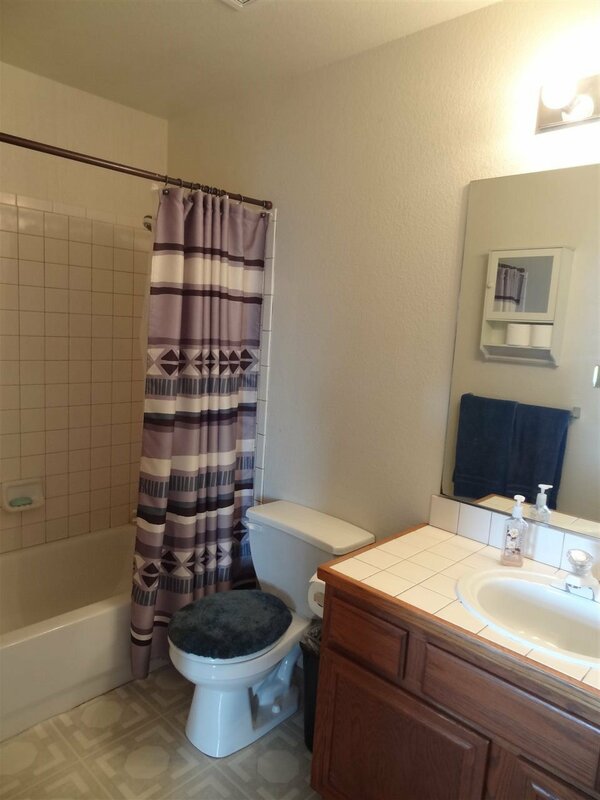 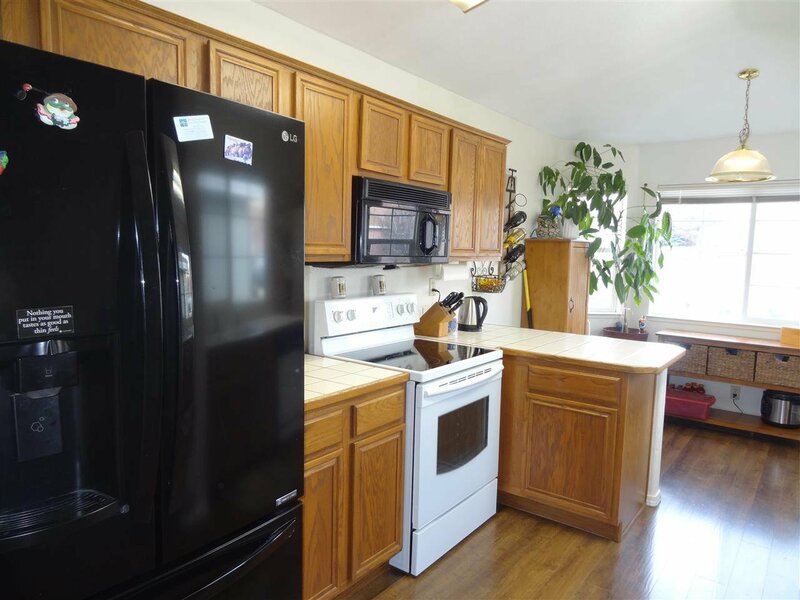 Delightful home with newer laminate flooring in kitchen, entry and hallway; seller to provide new carpeting at COE. 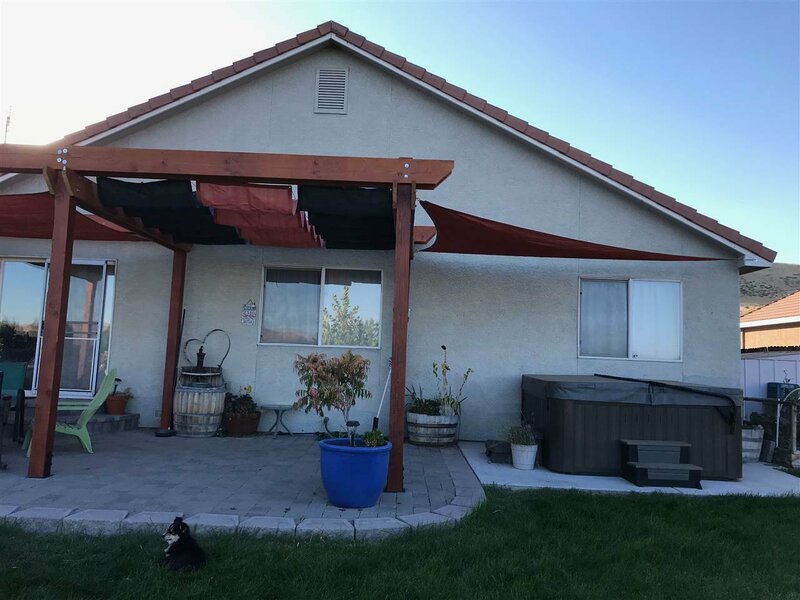 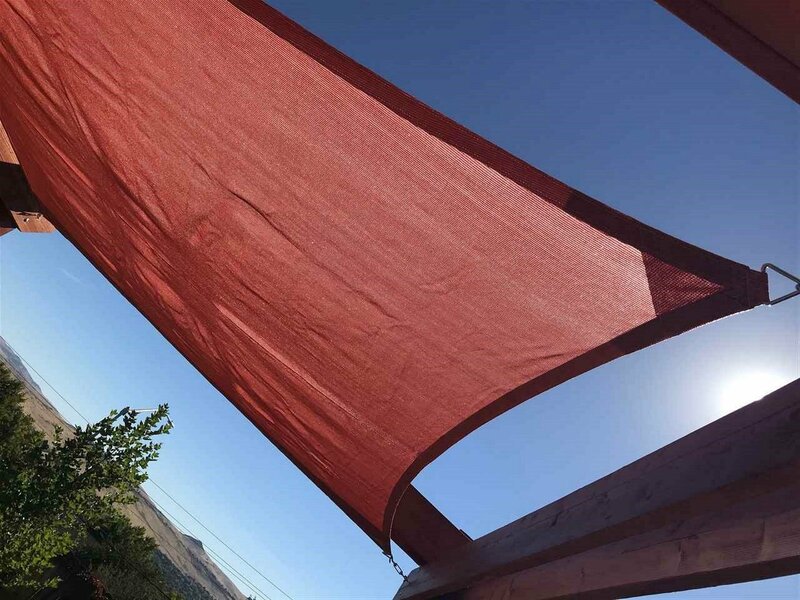 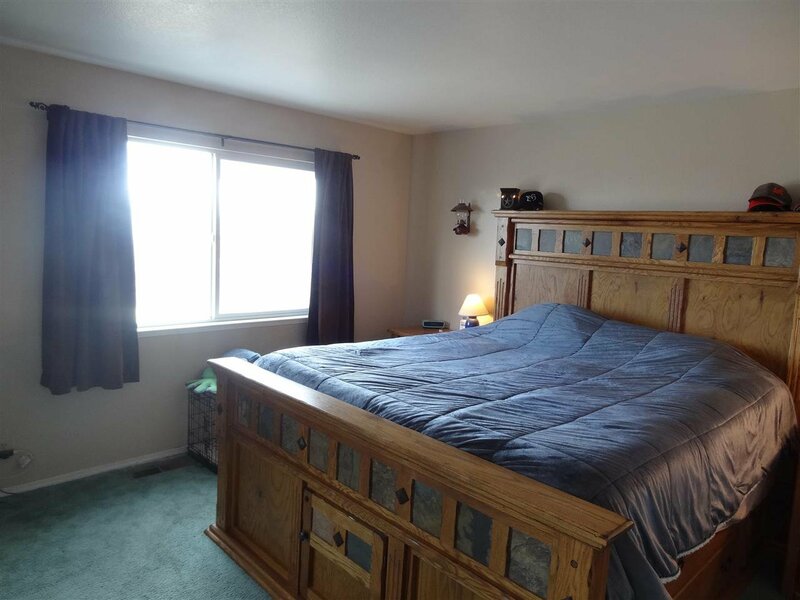 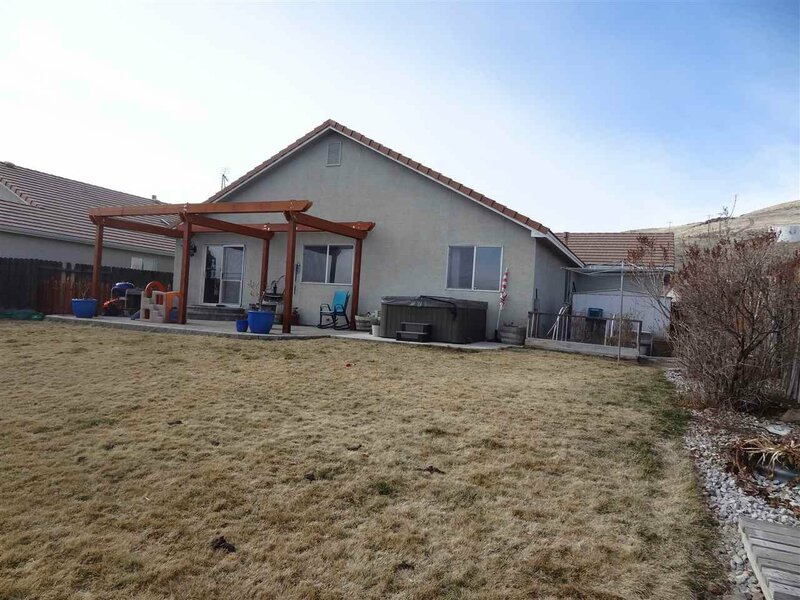 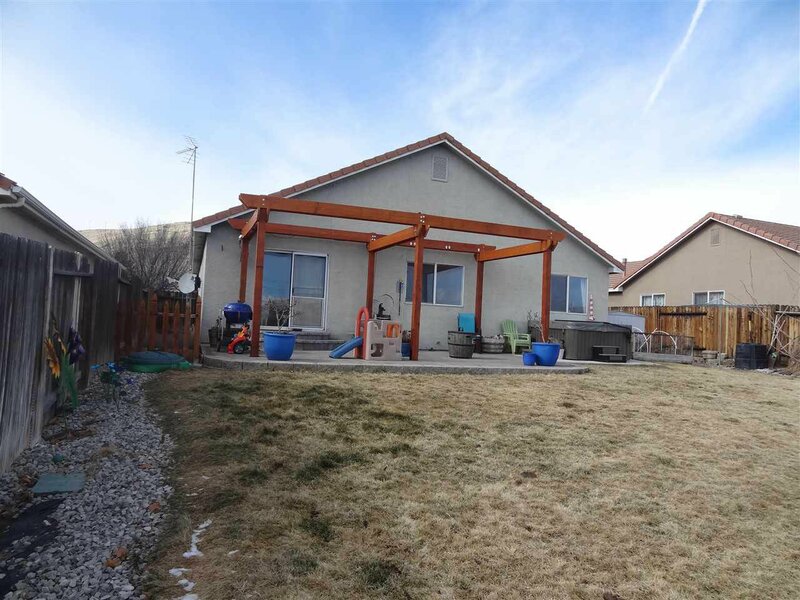 Mountain and valley views of Spanish Springs, close to all regional shopping and easy access to all major roads. 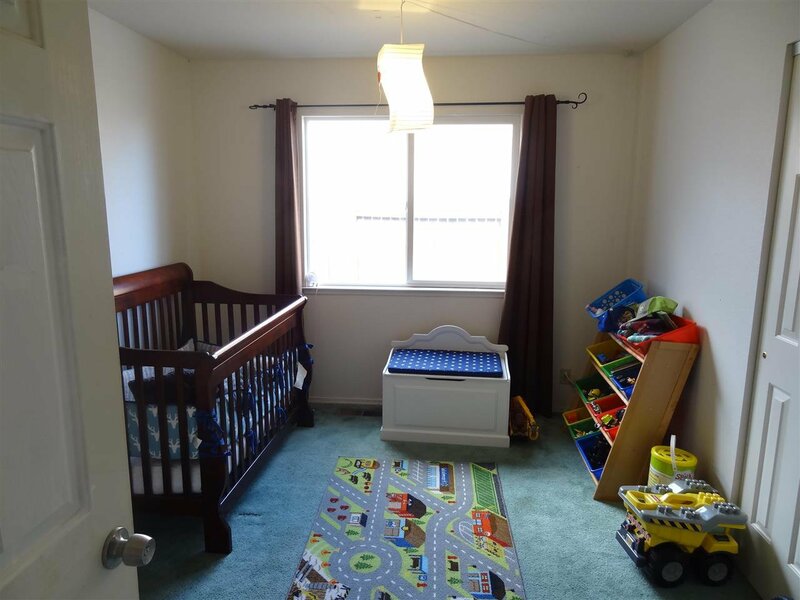 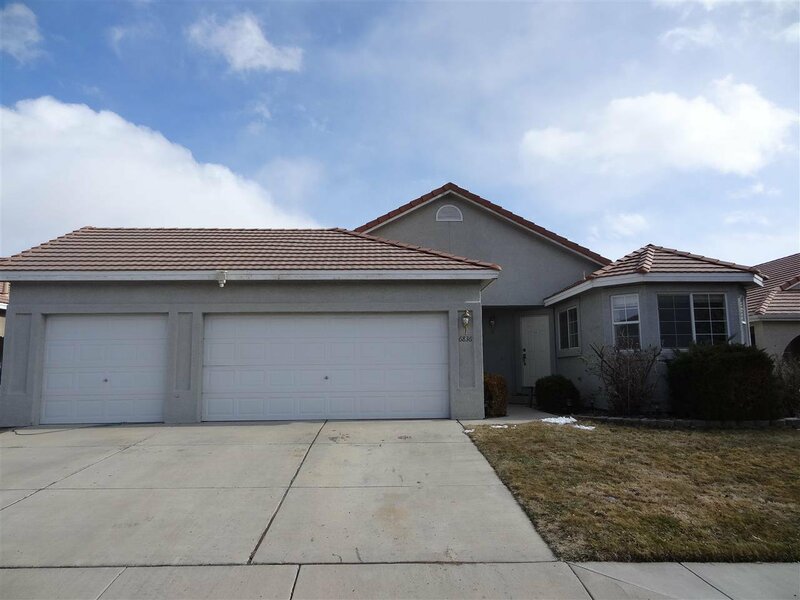 Home is light and bright, stucco with tile roof and 3 car garage for all your toys! 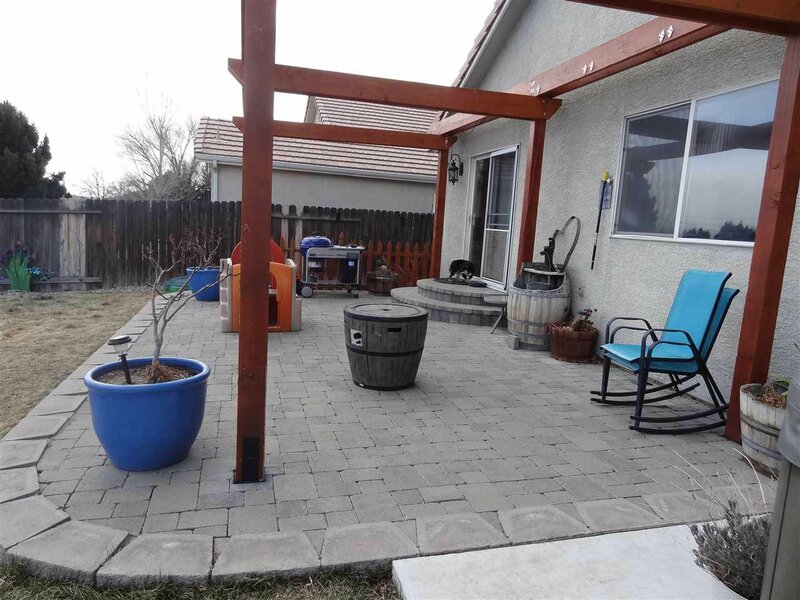 Large backyard has extended paver patio with post setup for sun sails, perfect for afternoon BBQ's. 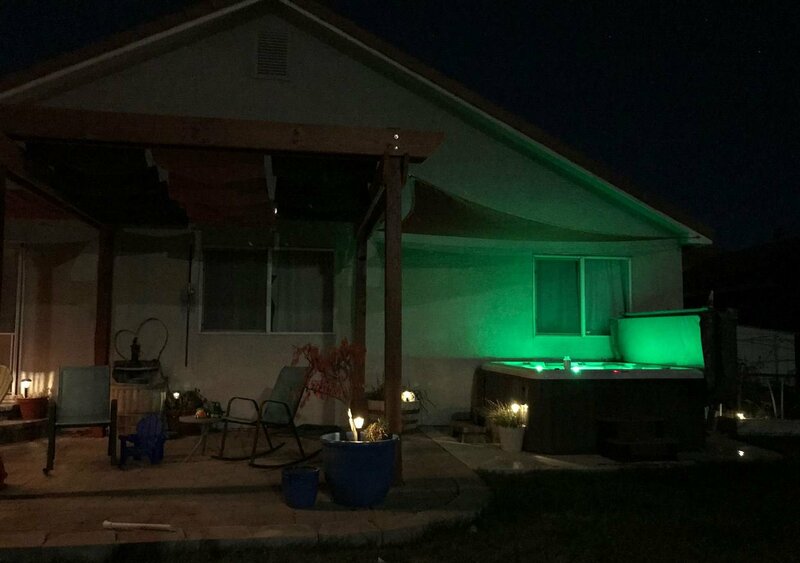 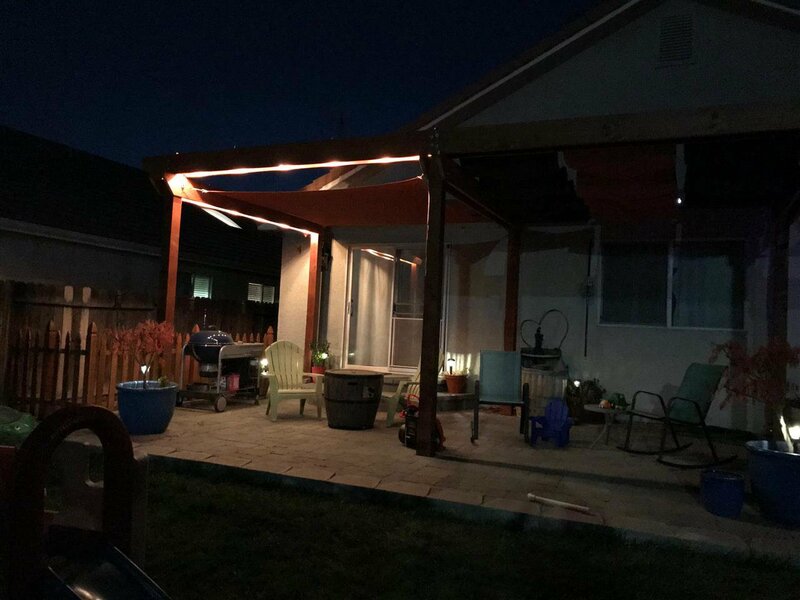 Electrical hook up for hot tub and large side yard for storage or victory garden. 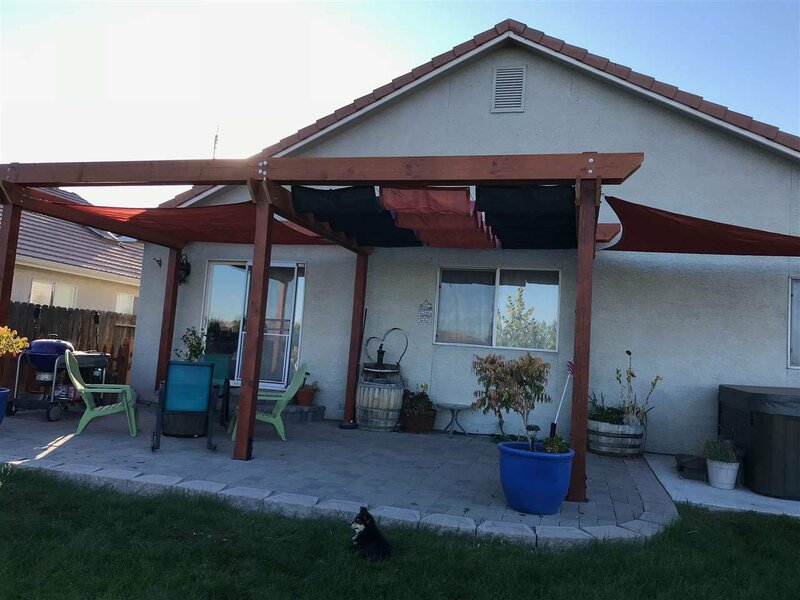 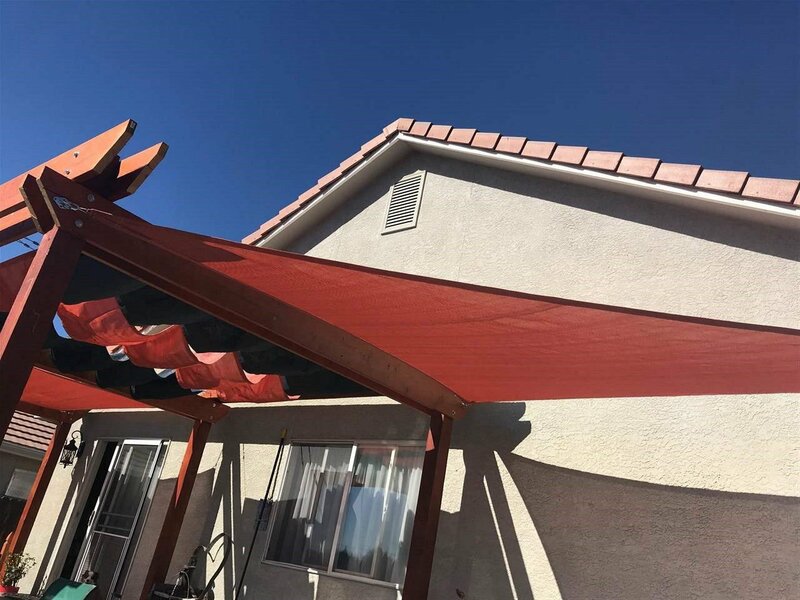 Courtesy of Kathleen Little-Bolotin and Coldwell Banker Select Reno.